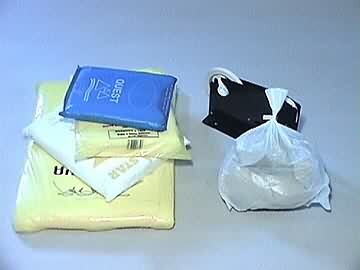 Thin white food-safe polythene bags most often used by butchers and fishmongers. 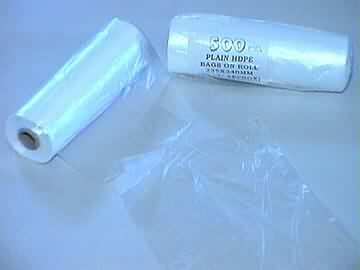 Product description: Thin white food-safe polythene bags most often used by butchers and fishmongers. Description: "Photo of butchers HD poly bags"